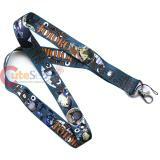 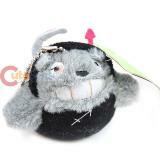 Catbus Mini plush doll charm with Lanyard from Totoro Soft plush material with various Totoro d.. 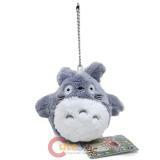 Cute Totoro Mini plush doll charm with Lanyard Soft plush material with various Totoro designed.. 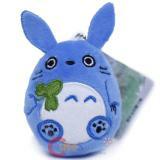 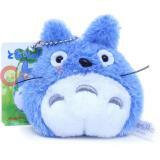 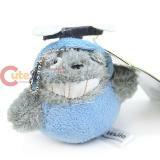 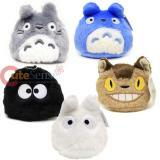 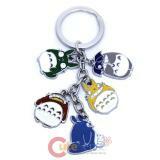 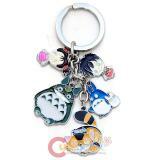 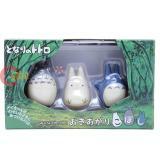 Cute Totoro Blue 2.5" Plush Figure Cell Phone Charms Made of material that is soft to the touch .. 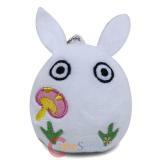 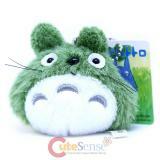 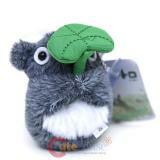 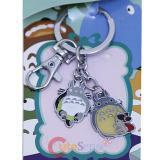 Cute Totoro Green 2.5" Plush Figure Cell Phone Charms Made of material that is soft to the touch .. 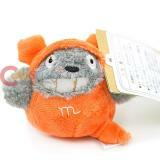 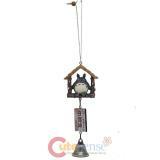 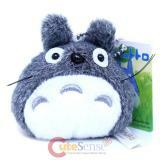 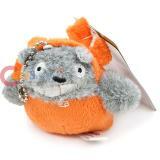 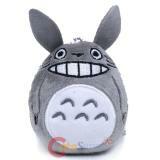 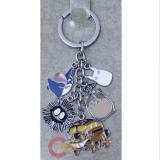 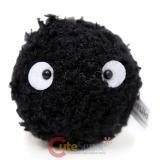 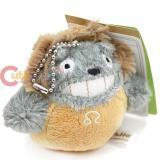 Cute Totoro Gray 2.5" Plush Figure Cell Phone Charms Made of material that is soft to the touch .. 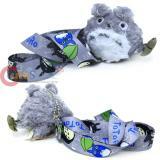 Cute Totoro Gray 2" Plush Figure Cell Phone Charms Made of material that is soft to the touch ..
20th Anniversary Plush doll Store exclusive..
My Neighbor Totoro Key Chain , Key Holder Easy hook Made of colored metal charm Each pend..
My Neighbor Totoro Lanyard Also use as key chain, ID necklace or Cell phone holder Lanyard le..
My Neighbor Totoro Key Chain , Key Holder 5 Different totoro Pendent Made of colored metal c..
My Neighbor Gray Totoro Mini Plush Doll Key Chain Made of material soft cozy plush Totoro plus.. 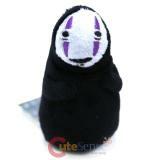 Spirited Away No Face Plush Doll Key Chain Charm Soft stuffed plush , embroidered accent Siz..
My Neighbor Totoro Characters plush doll Key Chain , Mini Hanging plush Doll Soft plush stuffe..
My Neighbor Totoro Mini plush charm with Lanyard Soft stuffed 3" plush doll with various Totoro ..
My Neighbor Totoro 5 Pendent Key Chain Made of colored metal charm Each pendent about 1in t..
My Neighbor Totoro Black Dust Bunny Soot Sprite Plush doll Key chain Soft stuffed mini plush , 3".. 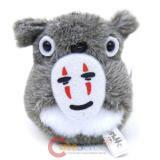 Studio Ghibli My Neighbor Gray Totoro Mini Plush Doll Key Chain Made of material that is soft to ..
My Neighbor Cute Gray Totoro plush doll in Zodiac Costumes mini Plush doll Made of material that..